How might our encounters with aging, illness and grief further our individuation and open us to a mature spirituality? Why did Jung counsel us to not shrink away from death lest we risk robbing life's second-half of its purpose? In this workshop we will explore how aging, illness and healing, living and dying, constitute a "wrestling with God's angel," a contending with personal, interpersonal, and transpersonal issues in our work with patients. We are wounded like Jacob and then healed - or not. Then, like in Jacob's mysterious night encounter, daybreak follows and, for some of us, the prospect of wisdom and transcendence. For others, who shrink away from an authentic encounter with "the angel,"i.e., mortality, during illness, dying grief, or life itself in one's later decades, there awaits a kind of death-in-life, a denial of mortality and vulnerability which progressively becomes a denial of life. 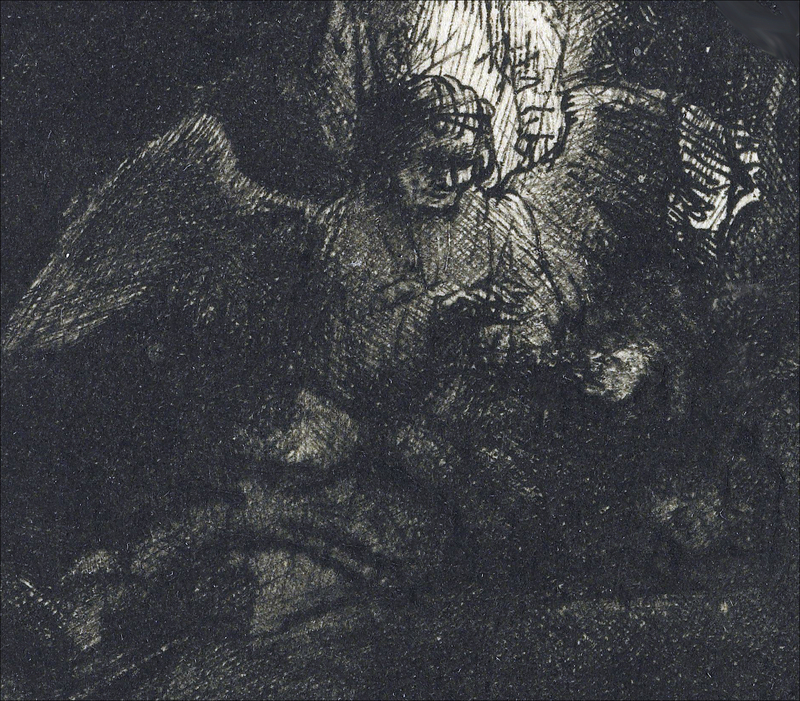 We will use Jung's personal encounters with illness and aging as reported in Memories, Dreams, Reflections, the biblical story of Jacob and the angel, as well as discussion of extensive experience with seriously ill patients, the elderly and the bereaved through lecture, film, discussion and self-inquiry, in order to explore our own experiences of wrestling with the angel. Specific issues to be explored include individuation in life's later decades, soul encounter or soul initiation during aging and illness, conscious aging, fostering mature spirituality, and maintaining courage and integrity in the face of sorrow and life’s great challenges. 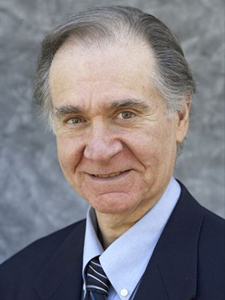 Charles Garfield, PhD is a Clinical Professor in Psychiatry at UCSF Medical School. He is also a research scholar at the Graduate Theological Union, founder of SHANTI, and was a mathematician on the Apollo 11 first lunar landing. He has published ten books, including Sometimes My Heart Goes Numb: Love and Caregiving in a Time of AIDS, Psychosocial Care of the Dying Patient, and Stress and Survival: The Emotional Realities of Life-Threatening Illness.